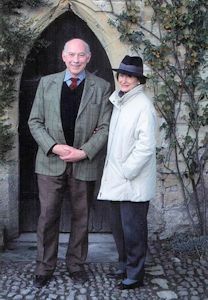 “It is an extraordinary privilege to live in the most unspoiled surviving early fourteenth century house in all England, and to be able to welcome you to it. Markenfield Hall is truly a special place. “Although we have tried to make it interesting by notices and explanations here and there, most of all it is our private home. That is why you will occasionally encounter family muddle, dogs and sometimes grandchildren racing about. It is supposed to be the most continuously inhabited house in the country, but we’re not sure if that is true. “It is a place with an extraordinary history, beginning with its entry in Domesday Book (1086) and continuing to the present day, sometimes peacefully, sometimes in considerable strife. It is now being gradually restored to something of the status and dignity for which it was built. 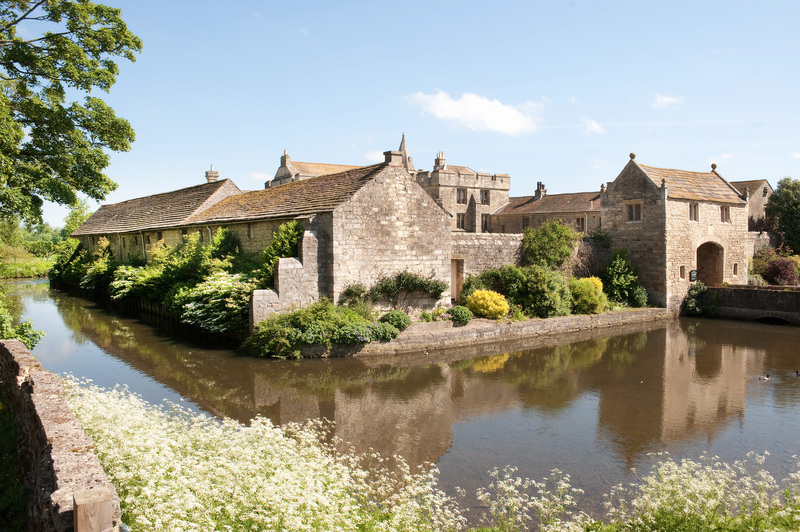 Moated Medieval Manor House Markenfield Hall near Ripon in North Yorkshire opens its doors to the public for a limited time each year. On this site you will find information on how to visit and explore on one of our open days, how to join in one of our Mop Up Monday tours, how to book a guided tour, a wedding, a christening, an anniversary lunch or an other event. With its moat, battlements, beautiful private chapel and position deep in the Yorkshire countryside, it has been called “Surely one of the most romantic houses left in England”. Did we mention we do weddings? We can do formal weddings, relaxed weddings, family weddings and – new for 2014 – vintage afternoon tea weddings.